If the Dodgers make an epic World Series run, do they have a chance to keep him? 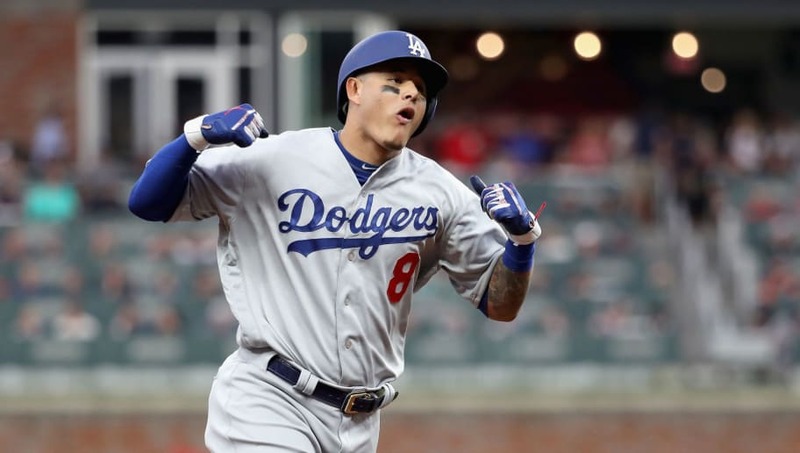 Or will the stars finally align and bring Machado to the Yankees? After last night's game, we may have a new clue. Miguel Andújar says through the team translator he was available tonight and was just not brought in. Miguel Andujar has been one of the most consistent hitters for the Bombers this season, but his absence in a decisive Game 4 left us scratching our heads. It might mean the ​Yankees are looking towards the future with a different player in mind. Namely, they are looking to sign ​Machado. Much speculation has occurred in the past about Machado joining the Bombers. They were reportedly at the top of his list of teams he wished to be traded to, and he even liked an Instagram post of himself in a Yankees uniform. The Yankees can afford to pay Machado what he is worth this offseason, and it's starting to look likely. We'll see how the Dodgers fare with Machado as they continue their postseason run, but there is a very real possibility we'll be seeing the All-Star in a Yankees uniform in 2019.